Saturday proved to be a great day for the travelling Wolverhampton Wanderers fans as they headed north to Goodison Park to face Everton. 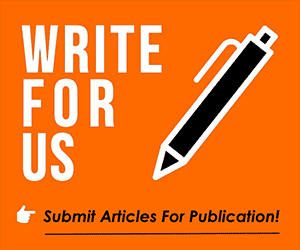 Wolves own form has stabilised again and performances have improved under head coach Nuno Espirito Santo but Everton have been woeful in recent weeks. The Black Cat was lucky for us on the day though as goals from Ruben Neves, Raul Jimenez and Leander Dendoncker helped us to a 3-1 victory on the day and it was pretty comfortable in reality. BBC pundit Garth Crooks picked out the performance of defender Willy Boly and credited him with a place in his Team of the Week from the weekend’s action. Speaking about the 28-year-old centre-half, Crooks explained. 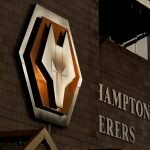 His words will come as no surprise to Wolves fans as although he has the occasional hiccup (who doesn’t) Boly has shown himself to reliable and immense for us as we continue adjusting to life in the top flight. 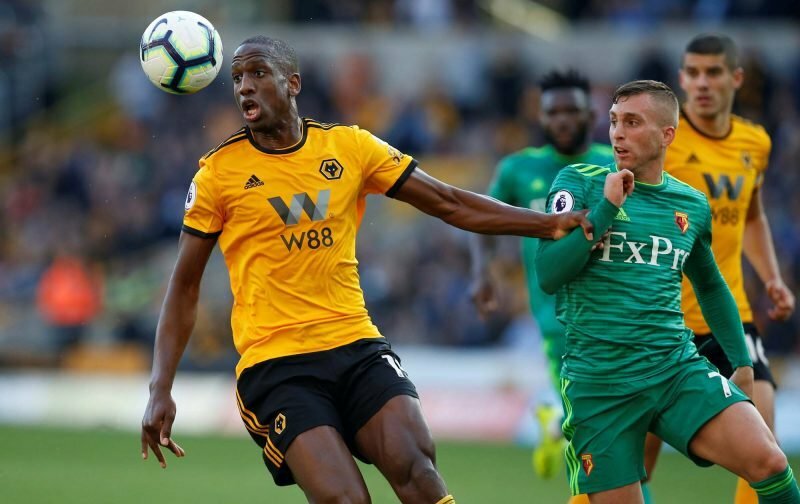 He was again steady and assured for us, and fans love his old school approach in throwing himself into blocks and tackles – he now apparently has more blocks in the Premier League this year that any other Wolves player.